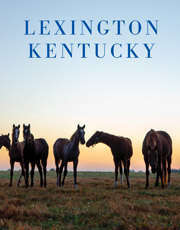 Stroll through lush vineyards and visit the tasting room and gift shop located in an original 18th century farmhouse. Tours feature an inside view of the processing area, the tanks, Kentucky oak-barrels and a state-of-the-art bottling system. 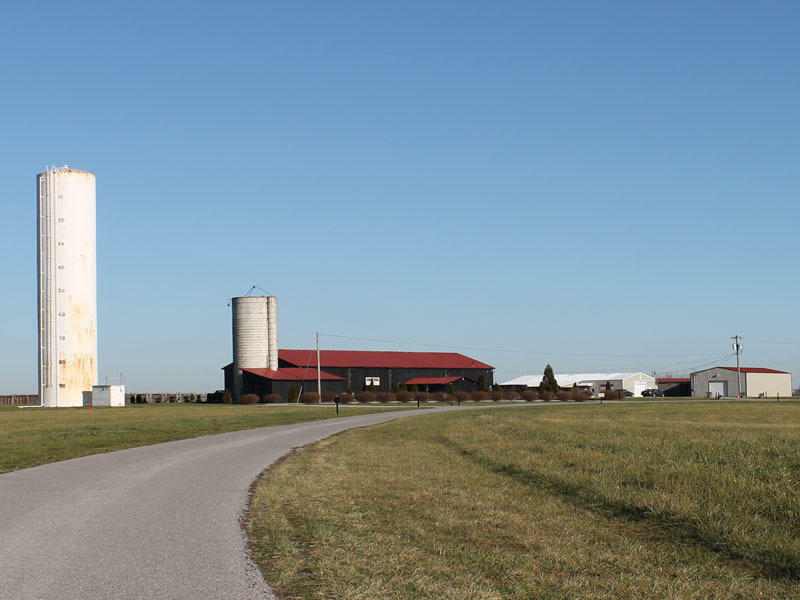 Talon Winery sits on 300 acres of rolling Bluegrass farmland. 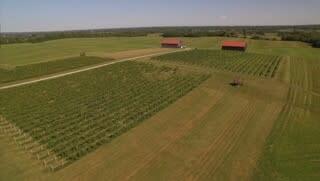 Talon Winery sits on 300 acres of rolling Bluegrass farmland and can be rented for special events. Take advantage of an intimate tasting room or the whole 300 acres. 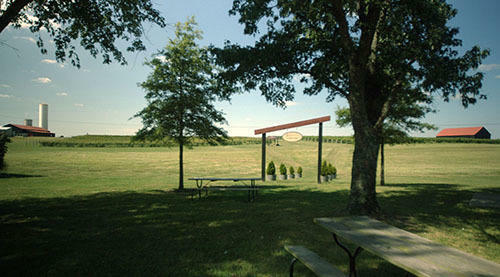 Talon Winery is a versatile setting for special events from 20 people and up. 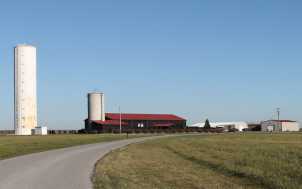 Utilize the 2nd floor or the whole farmhouse, the covered pavilion (seats 60), the grounds or the barn (seats up to 200). Operation Hours: 10 a.m. to 7 p.m. Monday through Thursday; 10 a.m. to 8 p.m. on Friday and Saturday; 1 p.m. to 7 p.m. on Sunday.